When going on a run of any length it is vital to prepare for it in the right way. For most people, this would “simply involve doing some stretches and a quick warm-up” but what you eat before doing exercise is vital for how well you can perform as well as how it has an impact on your overall health! Everyone knows what makes a healthy diet and what to east during rest times to keep strong and healthy, however, before going out on a big run there are some specific dietary tips for performing at your peak and to help you get the most out of your run. Water is one of, if not, the most important part of a healthy diet. Making sure that you keep yourself hydrated at all times is particularly important for maintaining your body’s essential functions during both resting periods and whilst doing exercise. Taking on enough water helps your body to remove waste from your system, keep your body temperature at a constant level, help remove damaged or dying cells, which can lead to injury and ensure your joints are able to move smoothly without increased risk of damage. It is also the easiest way to dampen hunger quickly and can be effective at tackling cravings for unhealthy habits such as binge eating or smoking. all contain very high levels of water which is absorbed into the body and helps to combat all of the problems associated with not having enough water in the body whilst also providing essential vitamins and other antioxidants which can help with your general health. Using carbohydrates before going on a run is the most efficient way to take in food packed with energy that gives you the fuel you need to have a productive run. However, since carbohydrates come in such a wide variety it can be easy to consume the wrong kind of carbohydrate which won’t be the best performance aid for your run and hamper some of the benefits which you may otherwise have felt afterward. Replacing white bread with wholegrain or eliminating a cheese based sauce on a pasta dish in favor of something which contains tomatoes and some lean meat. This will provide a greater variety of micronutrients in the meal as a whole and also eliminate some of the carbohydrate intakes which is not necessary for the success of the run. 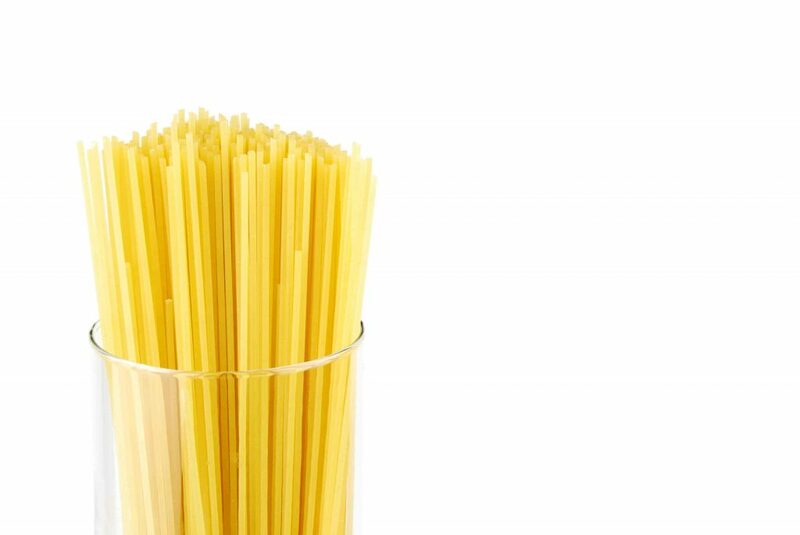 Pasta is already packed with calories and doesn’t need a sauce which also heavily packed with calories! Doing this will increase your energy source as it will provide you with more complex foods in your system with a variety of nutrients to break down and gain the benefits from, rather than just taking in empty carbs. 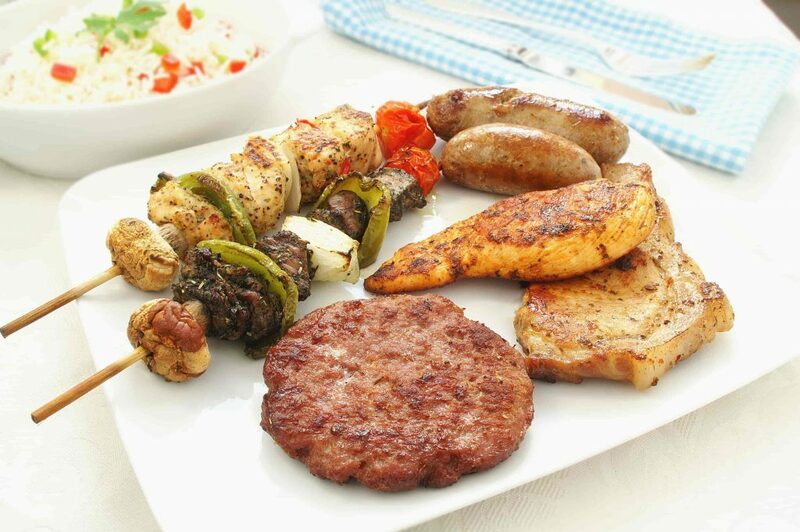 Include protein – This is a Biggy! As well as taking in the right type of carbohydrate before going out to exercise it is also important to take in protein in order to aid with the development of your overall physical fitness and health. Protein is the most important of the nutrients for building and repairing muscle tissue which is going to be hugely necessary after running as some of this muscle tissue will be damaged or destroyed by the vigorous action of running. Using a high amount of protein in your diet every day even when you aren’t running is very important for maintaining a healthy amount of muscle mass as well as giving your muscles the best fuel to repair after strenuous exercise. However taking in some before and then soon after a big run is vitally important to your recovery process and will help prevent injuries which could otherwise prevent you from running for a time in the future. Running builds muscle but without the proper amount of protein being consumed this won’t be able to bring the necessary physical benefits to your overall health. To get the best possible benefit from the food which you consume before a workout of any kind it is imperative that it is consumed at the right time and not left too late or given enough time before exercising before wearing off. Not leaving yourself enough time to digest food is a very common problem and can cause a lot of distress for the digestive system and make the run very uncomfortable and therefore unlikely to be as beneficial. Here is a video explaining the question “Is It Better To Eat Before Or After Your Workout?”. The more food you eat in your preparation for a run means that you will have to leave it longer before going out there to do it. For a medium-sized meal which primarily contains carbohydrates, it is best to leave it over half an hour after eating it to allow it time to start to break down & other benefits of the energy boosting food will be absorbed into the body! Around the same timing is probably safe for most pre-run foods and this will allow you to fully benefit from taking in the best types of food before going on a run. 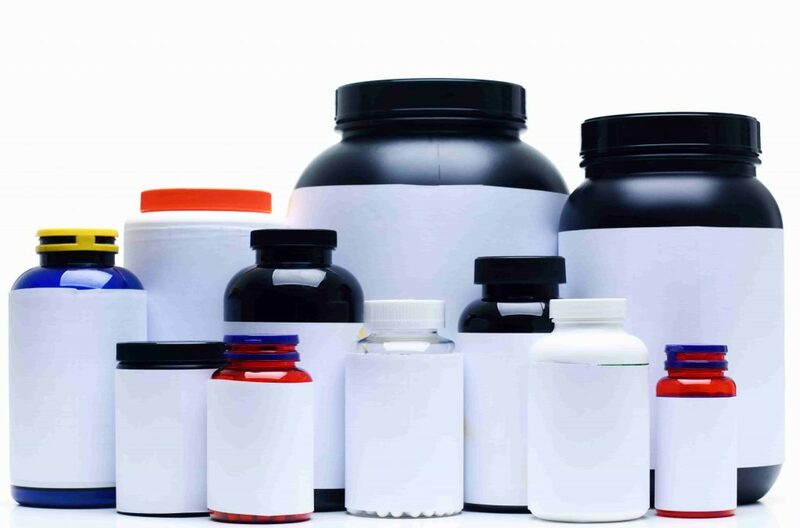 Many use food to fuel their exercise, however many people choose to use supplements to complement the effect of their nutrition and to, therefore, improve both the quality of their run as well as their ability to recover. Using supplements can hugely improve performance during the run allowing you to push slightly further than you would have otherwise and therefore marginally increase the benefits; which could eventually add up to meaningful change. These supplements can come in many forms and are often designed to specifically aid in one particular part of the running experience whether that be building muscle or improving stamina. Improving your endurance through supplements is hugely beneficial for many regular runners and can enhance both the enjoyment of it as well as the physical benefits. 3 Include protein – This is a Biggy!